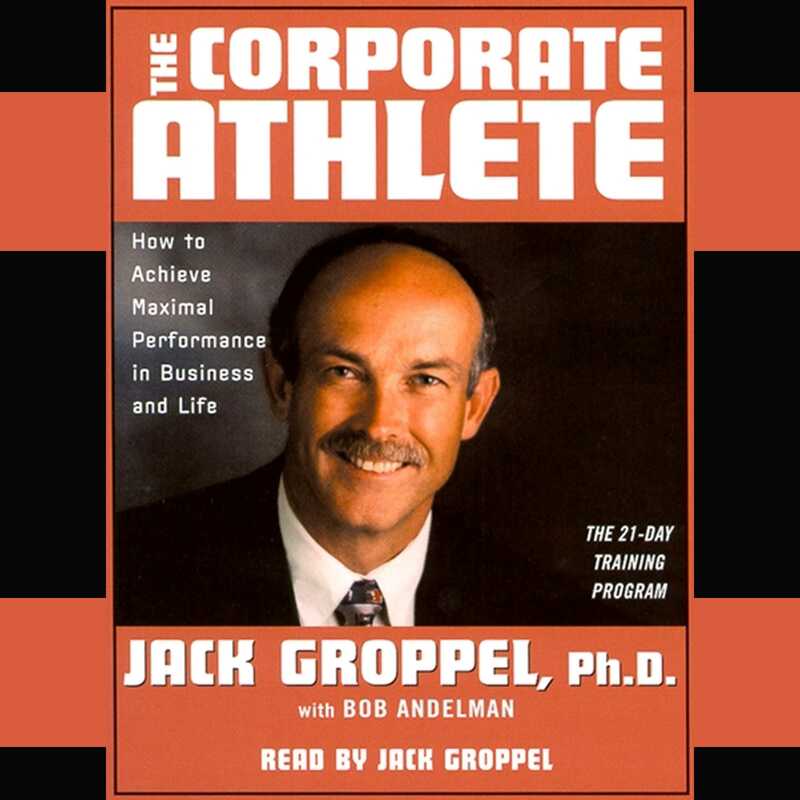 Today's corporate world is much like the world of professional sports -- fiercely competitive, mentally and physically demanding, and requiring constant, vigilant, training. More than ever, to maintain health, happiness, and career success, executives and employees must become Corporate Athletes. * Have as much energy for your family at 8 p.m. as you have at the office at 8 a.m. Whether or not you can hit a home run or run a marathon, this program will train you to perform at the highest possible levels in both your professional and family life. Brian Tracy author of Maximum Achievement Wow! This is an incredible book.